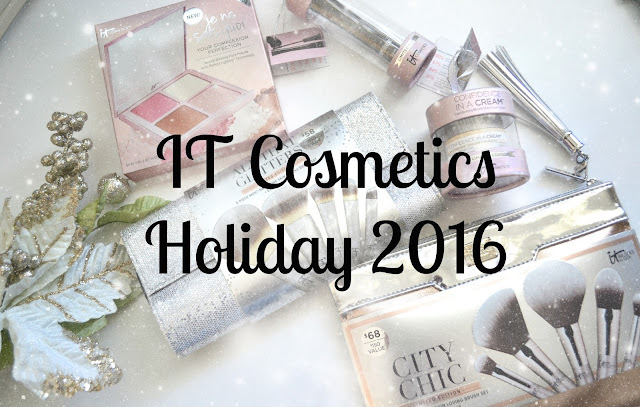 These are great gift sets to give a makeup lover you know or even to gift to yourself. All of the products are available at Ulta for a limited time. Products were provided for review consideration. All opinions are honest and my own.